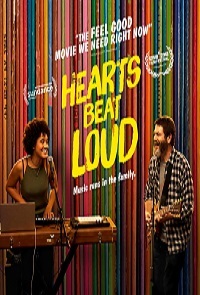 Widower and aging Brooklyn hipster Frank starts a band with his teenage daughter Sam just before she leaves home to attend college in California. When a song of theirs finds success online, it complicates Frank's attempts to let go of his dreams of stardom and allow his daughter to find her own path in life. When you arrive, please either have a printout of your tickets ready OR use your smartphone to show the Box Office staff this email for verification of admission. If you do not have access to a printer or a smartphone, you may give your name to the Box Office staff, and s/he will check you in.